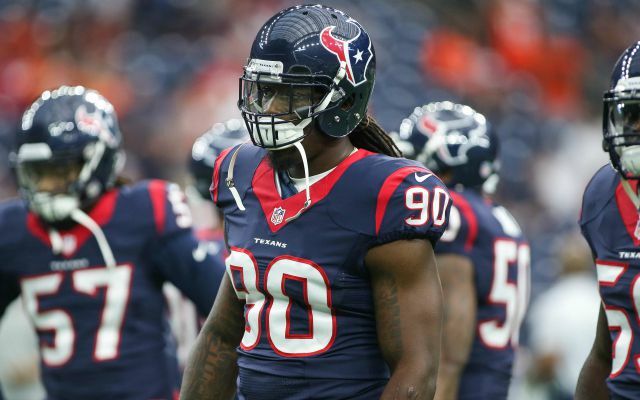 NFL Rumors: How Much Will Texans' Jadeveon Clowney Play in Week 1? Jadeveon Clowney is back, but the Houston Texans will continue to monitor his status, treating him like a baseball pitcher. For the first time since last November, former No. 1 overall pick Jadeveon Clowney will see live game action on Sunday.  Texans coach Bill O’Brien confirmed that Clowney will play in the team’s season opener against the Chiefs, though he did say that Clowney’s reps will be limited via pitch count. Texans head coach Bill O'Brien said today that OLB Jadeveon Clowney (knee) will play Week 1 vs. Kansas City. Last year, Clowney tore his meniscus in his regular-season debut. After returning, he suffered another injury before being shut down after four games.